I live in Vancouver, WA, and the temp is supposed to drop below freezing in the next 2 days. 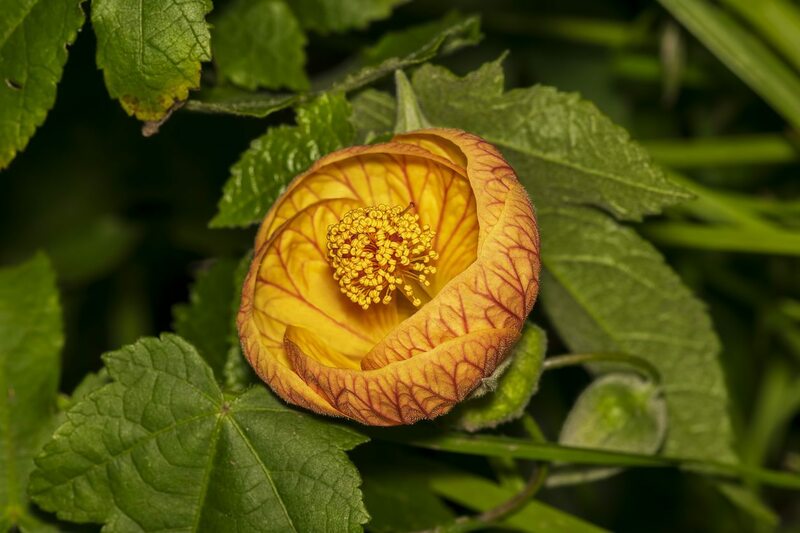 I have two 8 ft. Abutilon that I'd like to winter over in the garage. Will they go dormant without light, or do they have to come in the house by windows?